I think I wold be like JCX BXC and investing in a fan or mini air conditioning unit if that happens ! Love the hot weather, but my God it sticks around at night. Slowly becoming acclimatised. Once the cool weather comes back we'll all be in for a shock! I just logged off for the night. Don’t tell me the Pub Run has gone a bit too much on the overdosing again. Oh boy. I mean going by what 2018 has been so far, it seems that every bit of crazy possibility has been happening so I wouldn’t totally rule it out. 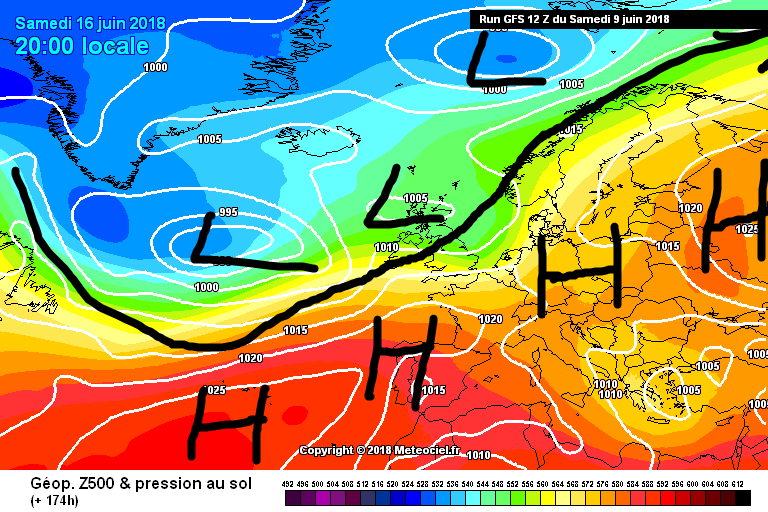 But then again GFS 18z is the GFS 18z. The downgrade of the westerlies was quite dramatic from the previous days. It’s a battle of the Azores High and the jet stream. Who’s going to win? A bigger influence from the Atlantic on this morning's runs. Accumulated precipitation up to Tuesday 19th. Around +288 hrs, the GFS 0z builds this ridge over us from the Azores. ECM does not go out this far, the furthest it can go is Tuesday 19th and by then the high is laying to the south of Ireland with the jet stream over the north. This really is a period of high uncertainty! 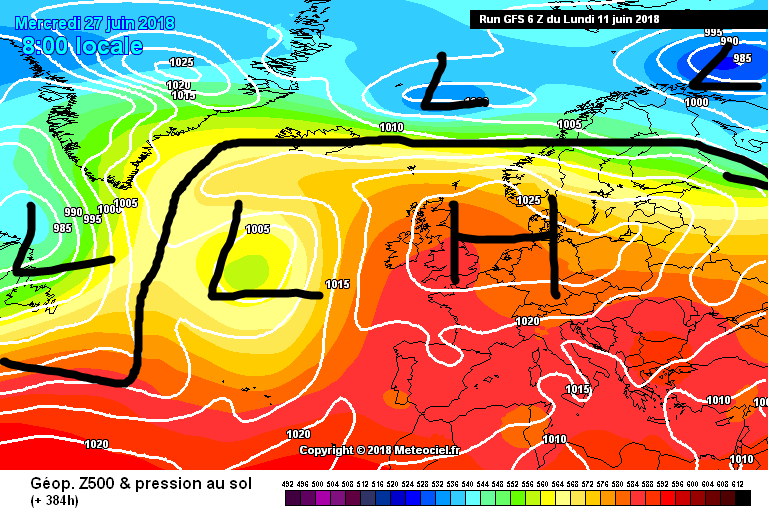 GFS is zonal throughout its run and at times quite cool with quite a dartboard low for Monday 18th/Tuesday 19th. Now it's showing a dramatic upgrade of the westerlies! 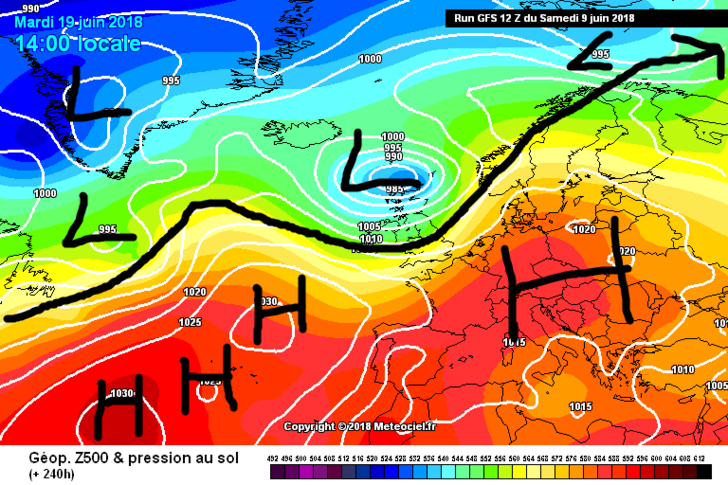 UKMO shows a very deep area of low pressure just to the north Atlantic for later next week as does the GEM. 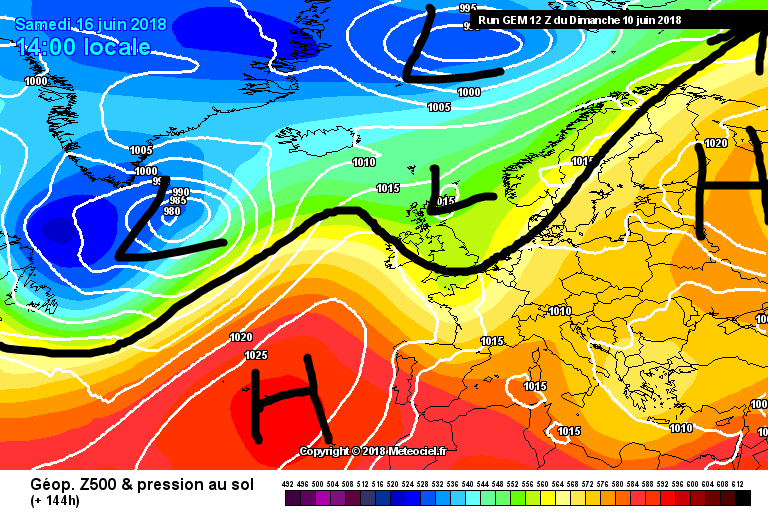 However, the GEM brings in a ridge from the Azores to the south of the country at the time the GFS shows that dartboard low though cloudier close to the jet stream up to the north. Look at it just for fun for now because it's almost certain that it's going to change in its next run. A positive thing though is the lack of northern blocking. There are no signs of pressure rising over the Arctic or Greenland to force the jet stream southwards and the Azores High is quite strong. Atrociously bad ECM 12z run in FI. 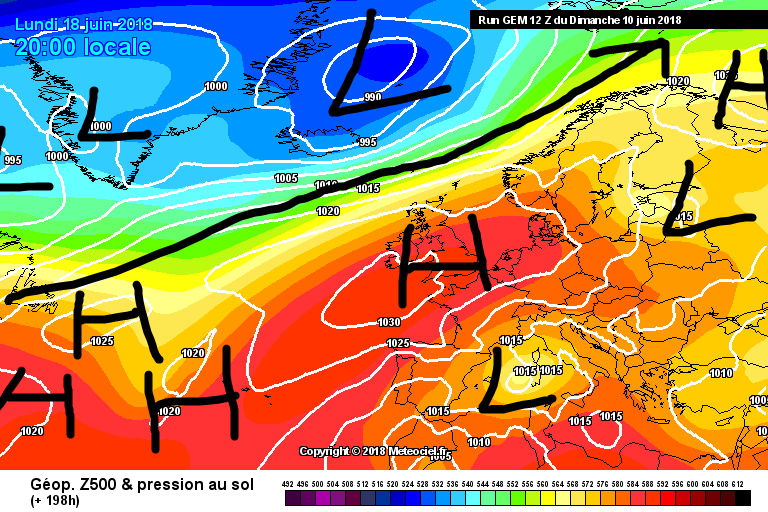 Very different to every run we've had including the ECM 12z from yesterday. It shows northerlies and very cool conditions taking over at +240 hrs. 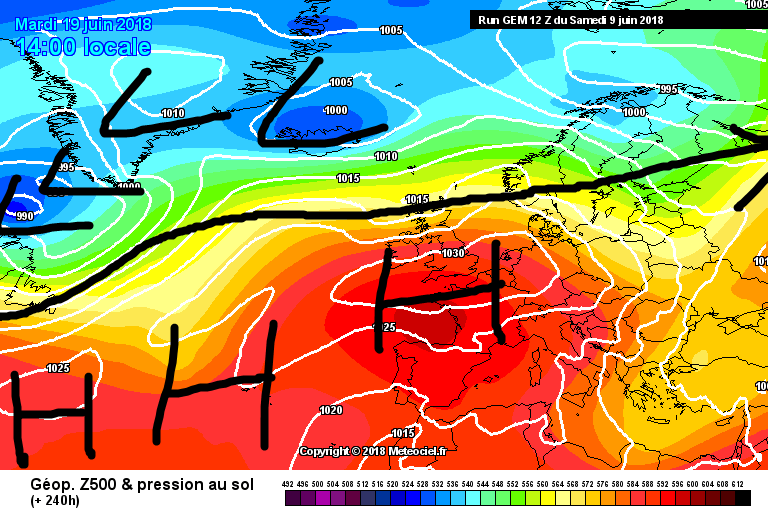 Let me remind you what the ECM 12z yesterday was showing at this time frame. It is an outlier in its ensembles and clusters. It was so different to anything we had previously seen. ECM has it cooling right down. The model runs weren't that great this morning. Nothing as totally awful as ECM 12z from last night though. 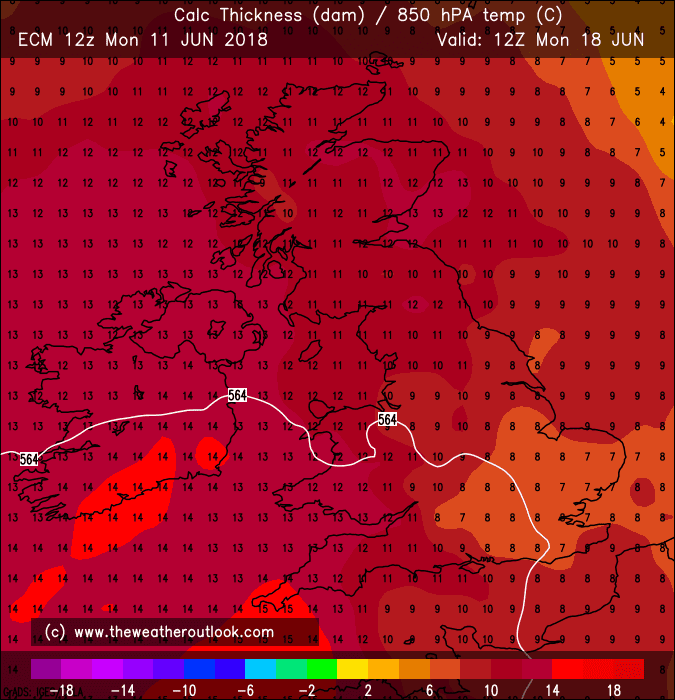 Latest GFS ensembles for Dublin (other places such as Cork again have very similar ensemble charts) show average temperatures through the 15th to the 21st i.e. daytime maxima here between 16-18c. Out to the north and west, perhaps around 14-17c. 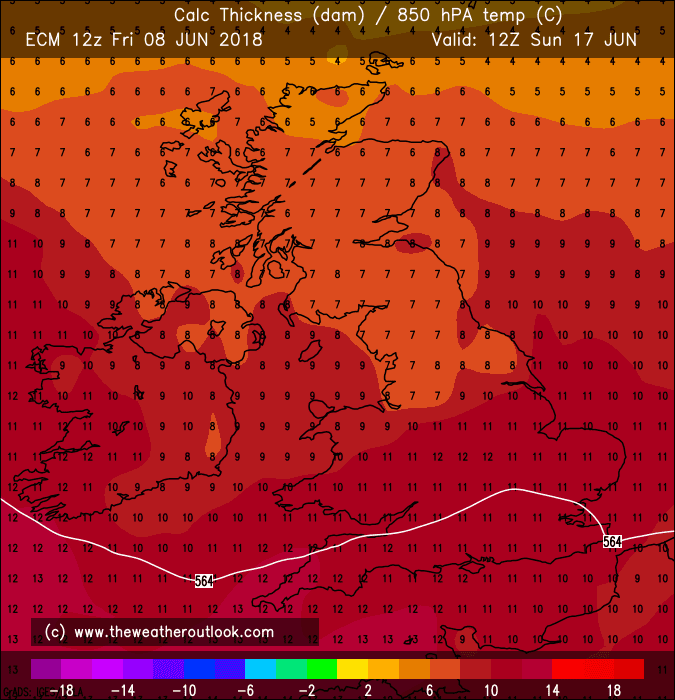 Interestingly, a brief spike up of temperatures has appeared now ahead of the rain for later next week bringing temperatures temporarily back up to 20 or 21c perhaps for a short period of time before the rain falls in the east? 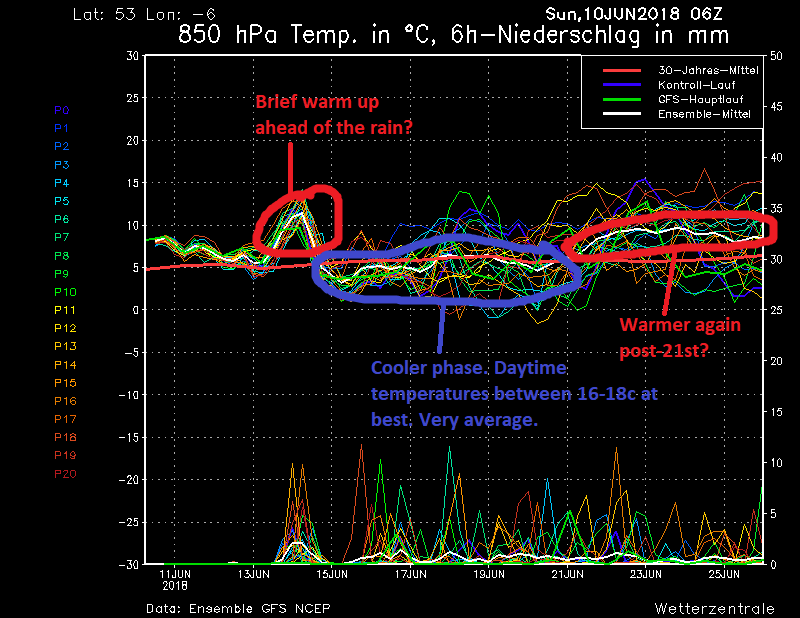 In the extended range of the ensembles, it seems the warmth for latter June has been upgraded. The OP run itself shows a warm up for 21st/22nd before a cold front pushes in from the west and cools things back down again but the general ensembles show it warm post-21st. 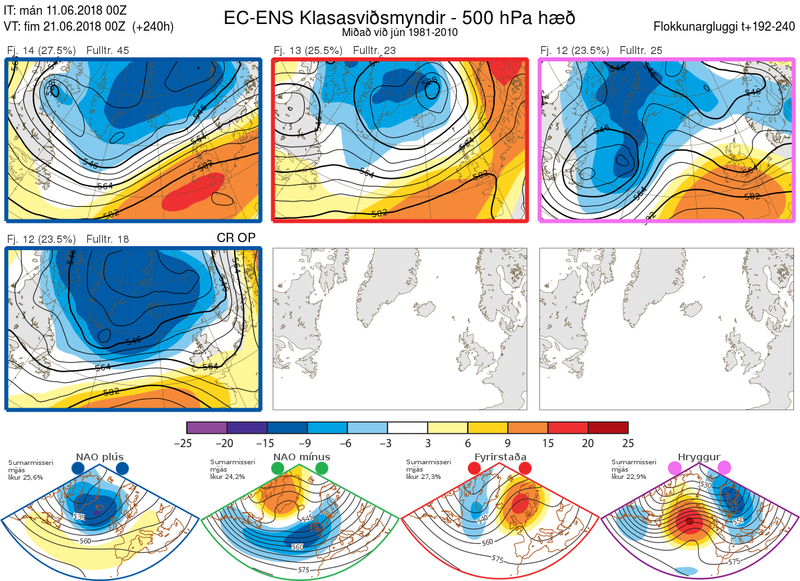 The OP is an outlier in the ensembles again on both the GFS and the ECM continuing the uncertainty of the outlook on exact details. Rainfall spikes appearing every day after next Wednesday showing you that the outlook is changeable in spite of the temperatures warming up again in the extended range. Last edited by sryanbruen; 10-06-2018 at 14:13. GFS is just an average westerly run. ECM is cool and very unsettled. 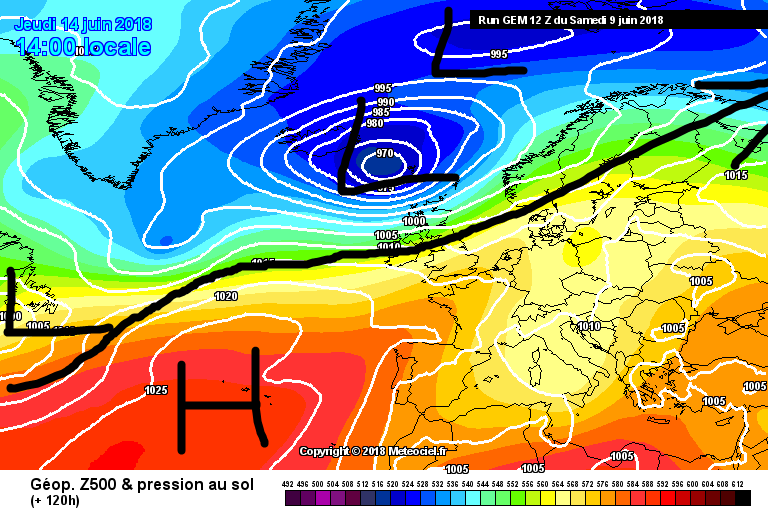 UKMO and GEM are very similar at +144 hrs interestingly enough. 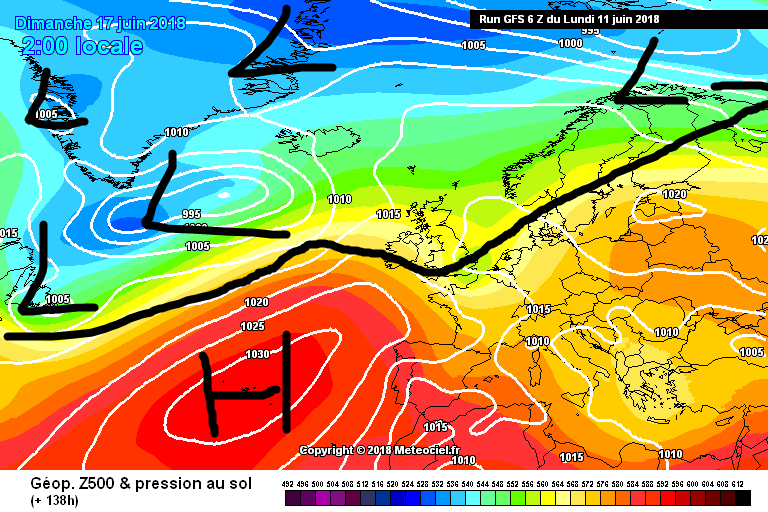 UKMO can only go out this far but GEM goes mad with high pressure in FI afterwards. This continues to be a nowcast. Quite high pressure dominated for the majority of the ECM clusters following this unsettled blip. That's two runs of the clusters now showing this. Keep in mind, they were going more towards what the OP run was showing two days or so ago so these are very open to changes as much as the OP. 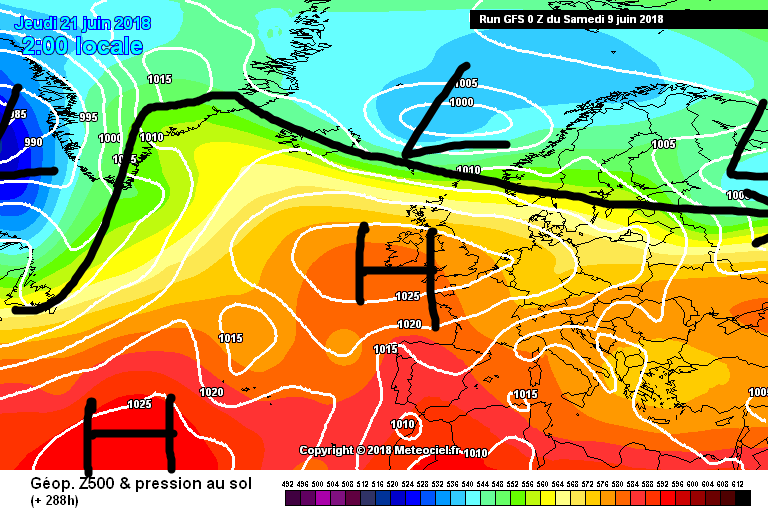 GFS 0z and 06z both show the high pressure ridging from the Azores early next week and Sunday 17th is of similar evolution to that of the UKMO and GEM last night. 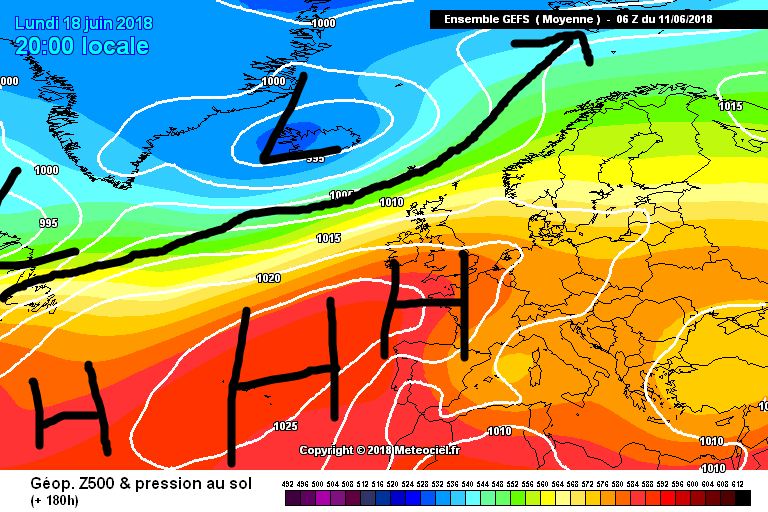 At the end of the 06z run, the GFS brings in a hot easterly. Just for fun. 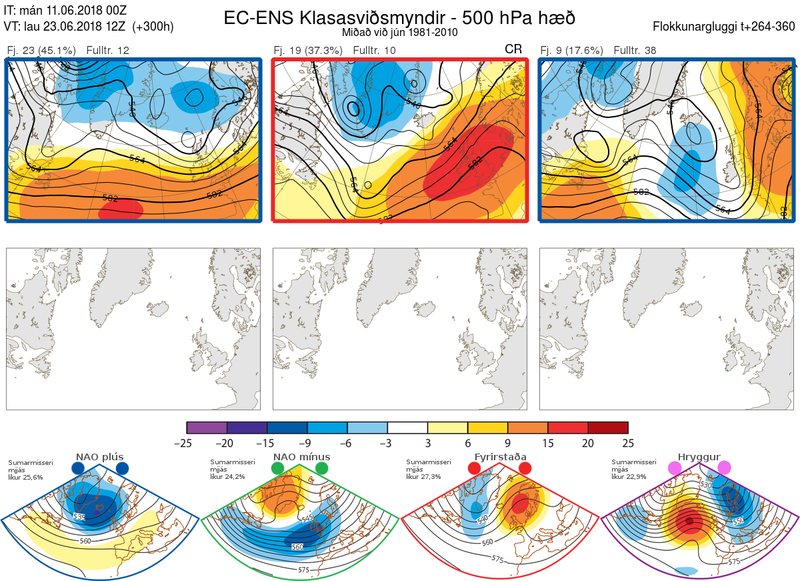 ECM OP vs ECM ensemble mean. 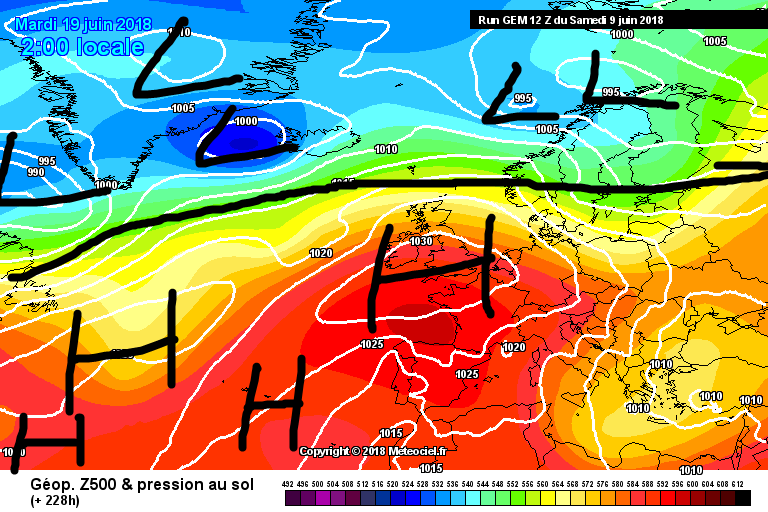 ECM OP is once again, an outlier! GFS 06z ensemble mean this time next week with the Azores High attempting to ridge up to us though on the mean (not on the OP run) missing the west close to the jet stream. Last edited by sryanbruen; 11-06-2018 at 16:14. 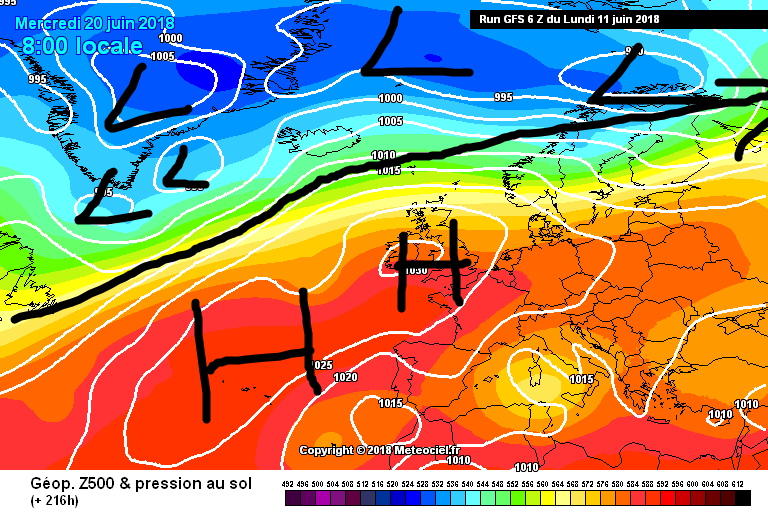 ECM has changed yet again for this time next week. This is a short burst of heat or warmth on this particular run. Last edited by sryanbruen; 11-06-2018 at 20:25.